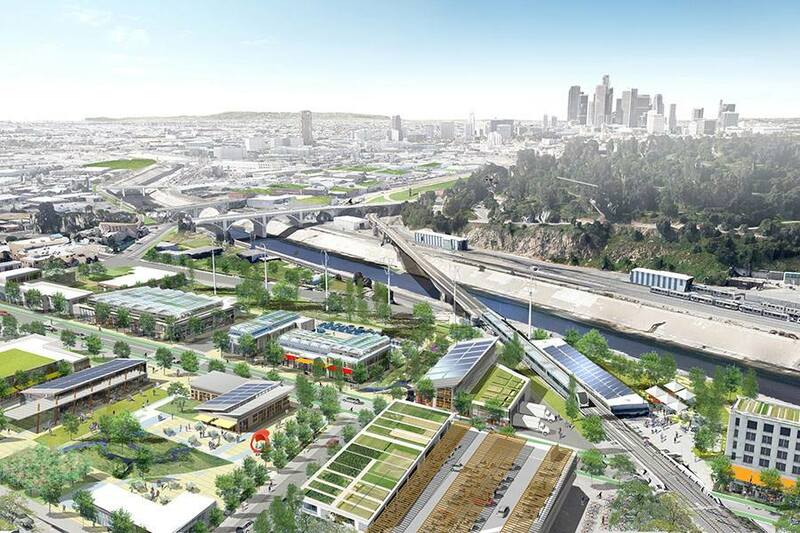 Agritecture is the art, science, and business of integrating agriculture into cities. The term was first popularized by our Founder, Henry Gordon-Smith, in Fall 2011 when Henry was researching how cities could use agriculture to address environmental, social and economic challenges, and to develop resilient food systems in the face of climate change. By definition, Agritecture is about applying architectural thinking when designing agriculture for the built environment. In practice, architects and urban farmers incorporate agriculture into the surrounding city environment in very different ways. Architects frequently design impossible vertical farming and urban agriculture concepts that ignore the realities of successful farming operations. In contrast, agriculturalists and entrepreneurs often miss important design, aesthetic, and social integration opportunities when they develop urban farms. Agritecture is about integrating the disciplines of agriculture and architecture so that urban farms can be both practical and well-designed all at once. Today, Agritecture’s blog covers a wide range of global and local urban agriculture news, including topics such as: greenhouse production, vertical farming, aquaponics, hydroponics, regenerative agriculture, ag-tech, and food systems more broadly. 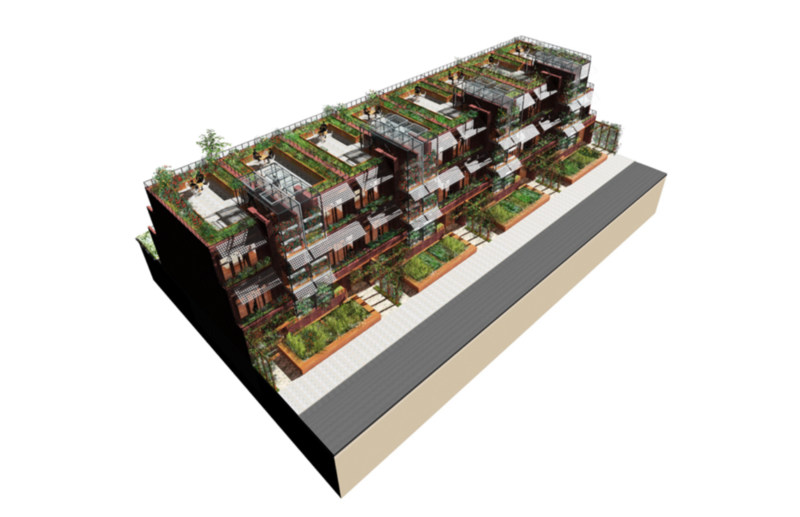 Agritecture’s consulting services are designed to help entrepreneurs, developers, and cities plan and launch successful agritecture, urban agriculture, vertical farming, and local food system projects. A lot of people ask us “what is Agritecture”? To help you better understand what Agritecture is, we have curated a selection of projects and concepts below that illustrate the concept and successfully balance the art, science, and business of integrating agriculture into the built environment.